After visiting Brett Whiteley Studio Museum, you can look over the menu at this restaurant. 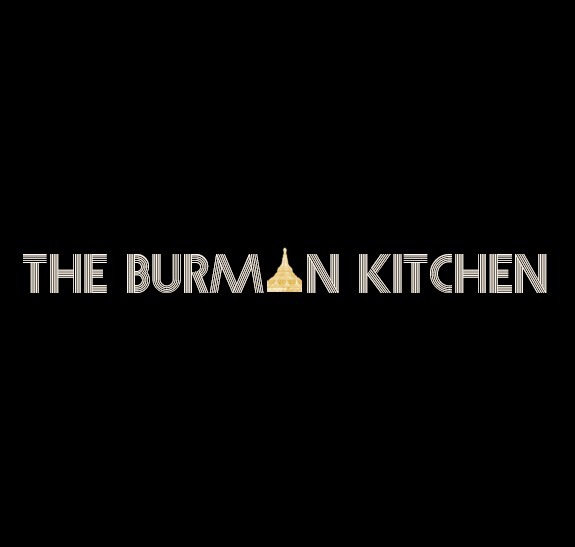 Burmese dishes are on the menu at The Burman Kitchen. 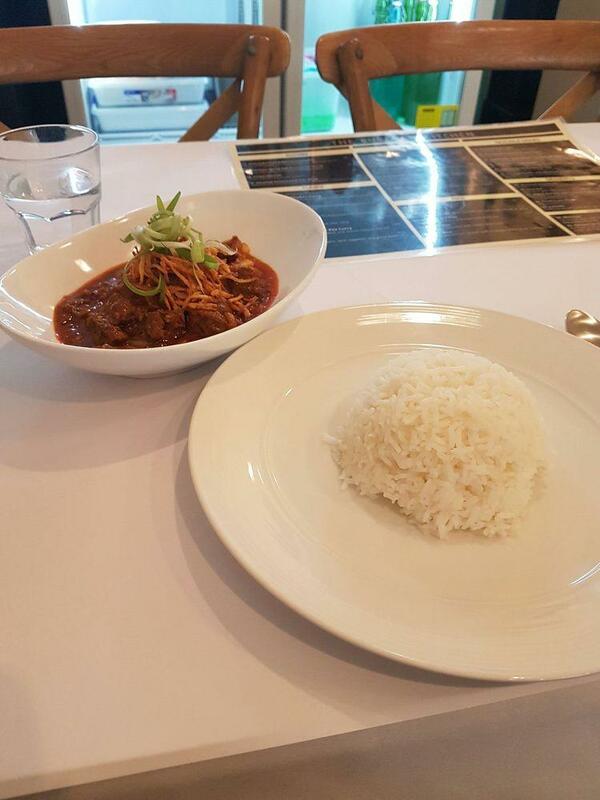 Eating mouthwatering beef curry, fish curry and prawns is what a number of visitors recommend. You will hardly forget good tea that you can degust. 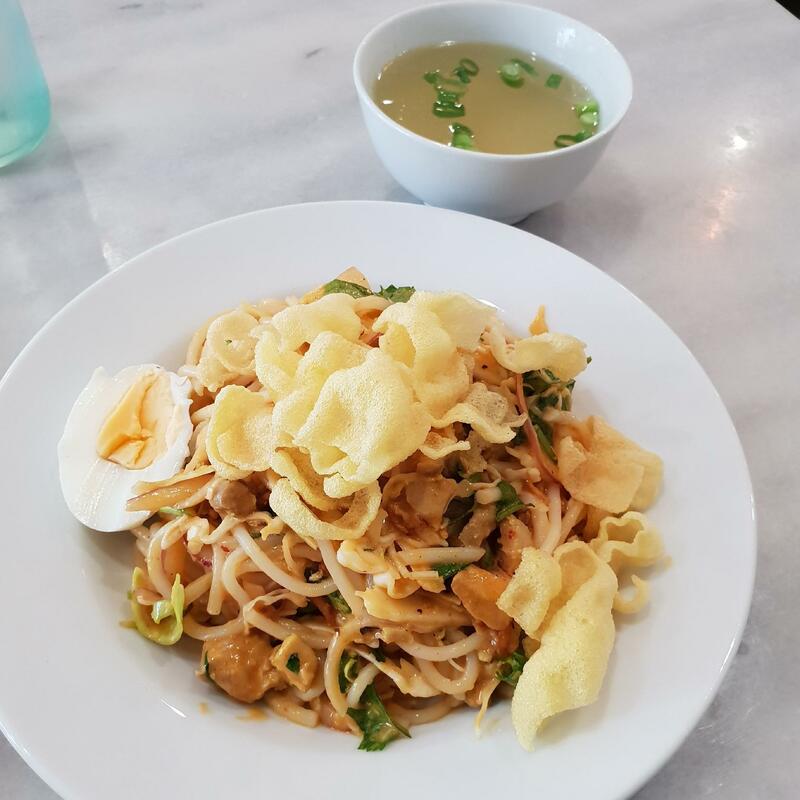 This place with takeaway food is good for those clients who like to have a snack in a hurry. Guests of this spot are surrounded by the homey decor. 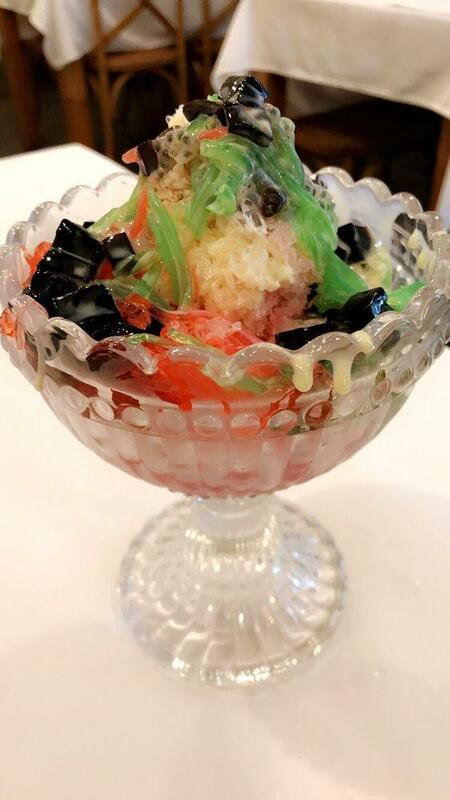 This restaurant received 4.5 on TripAdvisor. Amazing homemade Burmese food. Highly recommended to those of you who would like to visit/who have visited Burma. Owners care about sharing the culinary delights from their country!